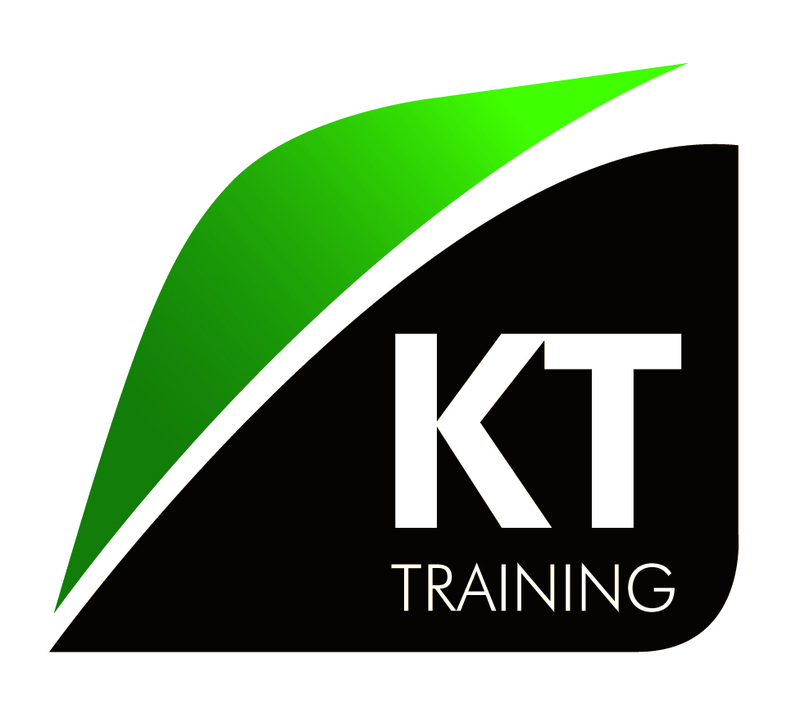 We have a wide range of cosmetic training courses. These include foundation, advanced and master classes. The foundation courses are for new practitioners with little or no experience in aesthetic medicine. The advanced course teaches more technical procedures using toxins and dermal fillers to sculpt the face. The master classes provide additional specialist training with more technical procedures and products. The completion of an advanced course is recommended before attending a master class. 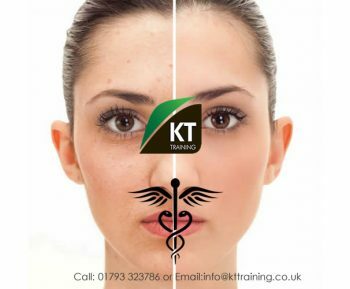 The foundation courses include chemical peel, skin needling, mesotherapy, botulinum toxin and dermal filler courses. These courses are for new practitioners. All of these courses have comprehensive online lectures and resources. 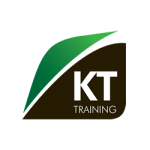 Our candidates can review these online lessons as often as required before and after they have attended their workshop. This will enable us to focus on the practical administration of the procedures during these workshops. The half day workshops are mainly practical and the full lecture must be completed before attending the workshop. Candidates who choose the practical injection workshops will be sent a full video lecture for each procedure to study before the workshop. Each lecture is approximately 2 hours and covers all the core knowledge. Candidates will also have a short review of their core knowledge before starting the workshop. 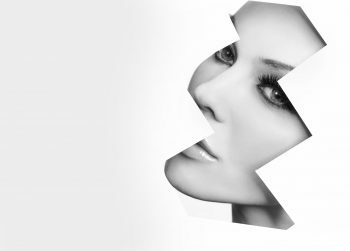 These advanced cosmetic courses are for candidates who have completed the foundation BOTOX® & dermal filler training courses and would like to learn more procedures with a range of products. 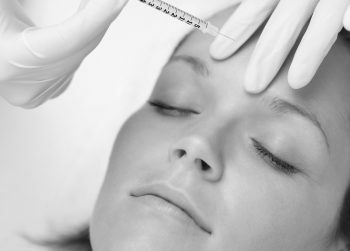 The Advanced Botox and Dermal Filler is usually the next step after the foundation courses. The advanced course teaches a wide range of additional procedures with the toxins and dermal filler products. 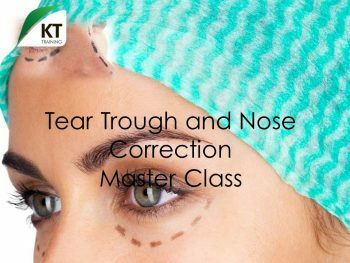 The master classes include non surgical face lifts, PDO threads lift, tear trough and nose augmentation. This dermal filler training course is for beginners/new clinicians. The theory element for the foundation dermal filler course will be provided by webinar before you attend the hands on injection workshop. The theory is recorded, therefore it can be viewed as often as required. 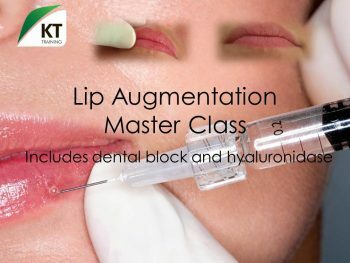 The duration of the hands on injection workshop for this course is a 4 hour. During the workshop you will be treating the lips, nasolabial folds, oral commissure and fine lines. We also provide refresher dermal filler workshops for our candidates at a reduced cost if required. 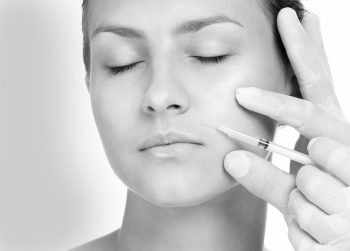 To read more about the foundation dermal filler training course << and the complimentary resources to assist new clinicians see our course page. Half day hands on injection workshop for the introduction to botulinum toxins. This course is for beginners/new clinicians. Price=£500 +VAT. 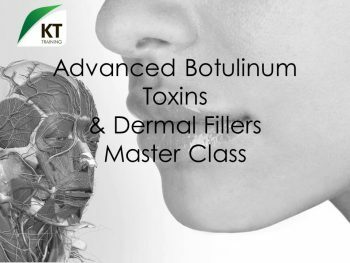 The theory element for the foundation botox training course is provided by webinar before you attend the workshop. PDO Thread Stage 1 & 2 for experienced aesthetic clinicians. Price for each stage= £800 +VAT. 1 day course for experienced aesthetic clinicians. Price=£650 +VAT. 1 day master class for experienced clinicians. Price=£1000 +VAT. The theory element for this advanced training course is provided by webinar before you attend the workshop. Half day introduction for new clinicians. Price=£250 +VAT. 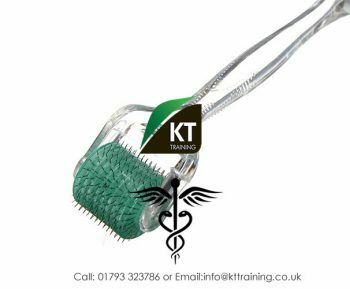 The theory element for the dermaroller course is provided by webinar before you attend the workshop. Half day introduction for new clinicians. Price=£400 +VAT. The theory element for the foundation chemical peels training course is provided by webinar and e learning before you attend the workshop.